Hello! My name is Ashley and I am super excited that you’re here! I’m a professional hay stacker, fence mender, manure scooper, hoof picker, riding instructor and horse-lover who enjoys sharing my equestrian passion with others. 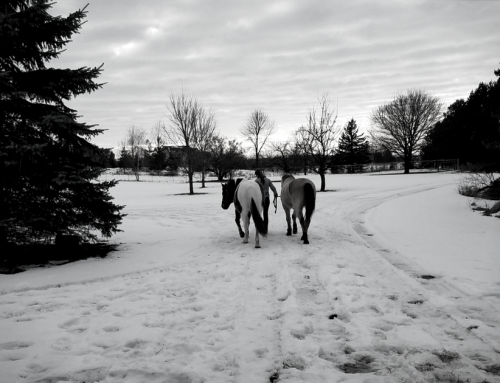 When I brought my first horse home in 2011, I had a thousand daunting questions pulsing through my mind. What type of feed should my horse be getting? How many bales of hay do I need to order for the winter? What type of bit should I use? That first year was a learning curve as I discovered all that goes into keeping a horse healthy and happy. Over the years, I have watched others go through this learning process as well. That’s where the inspiration for this blog was born. 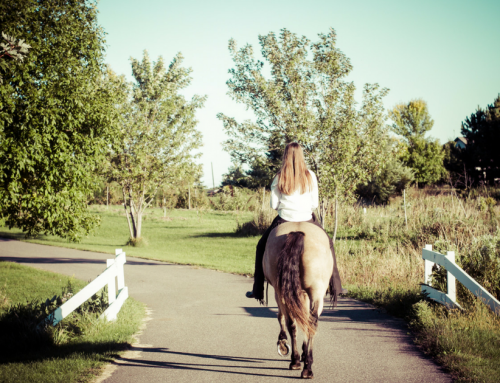 By sharing my experiences, mistakes, stories and discoveries, I hope to provide you with the tools and inspiration you need to become the best horsekeeper you can be. 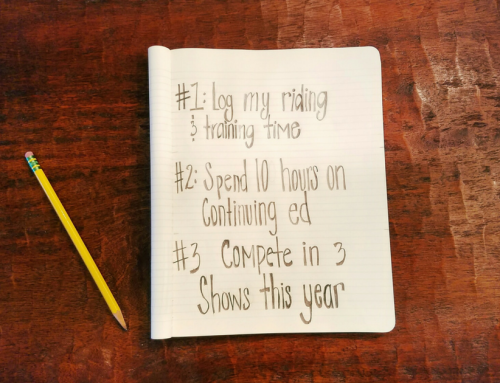 Throughout future posts, you’ll find horsey tips, tricks and how-tos to help you grow your horsemanship skills. 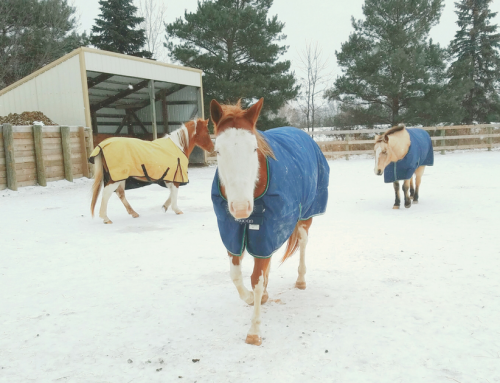 Whether you are a new horsekeeper, a long-time equestrian or a horse-lover dreaming of the future, I hope the coming pages will be a valuable resource to you. Want to join the journey? Subscribeto the blog and I’ll let you know when new helpful horsey content is posted. We’re also on social media and would love to connect with you!